The environmental management system of TITAN-2 Holding is an integral part of the general management system and it is fully compliant with the international standards. Our employees undergo environmental training and recognize the importance of being compliant with the environmental policy, procedures and requirements of the environmental management system. A waste management procedure was developed and is used by the subsidiary companies in the Holding. It sets a procedure of waste collection, temporary accumulation, storage and transportation for recycling, generated by the holding’s companies in the course of their operations. An emergency management procedure describing the operational procedures to ensure readiness for emergencies was also developed in JSC CONCERN TITAN-2. A procedure of ecological parameters measurement control establishes an order of regular monitoring and measurement of the main characteristics of various activity, which can have a significant impact on environment. We have been closely watching that ecological safety requirements are accounted for at the projects development stage. At site facilities our specialists control observance of environmental safety requirements, conduct obligatory recording of detected nonconformities, follow up on their remedial actions. Environment protection measures have the highest priority status. "The Provision on ensuring environmental safety in the course of construction of power units No. 1 and No. 2 at the Leningrad NPP" has been devised in our company according to the requirements of the environment protection legislation and contractual construction documentation. Воздействие на окружающую среду учитывается на всех этапах строительства. 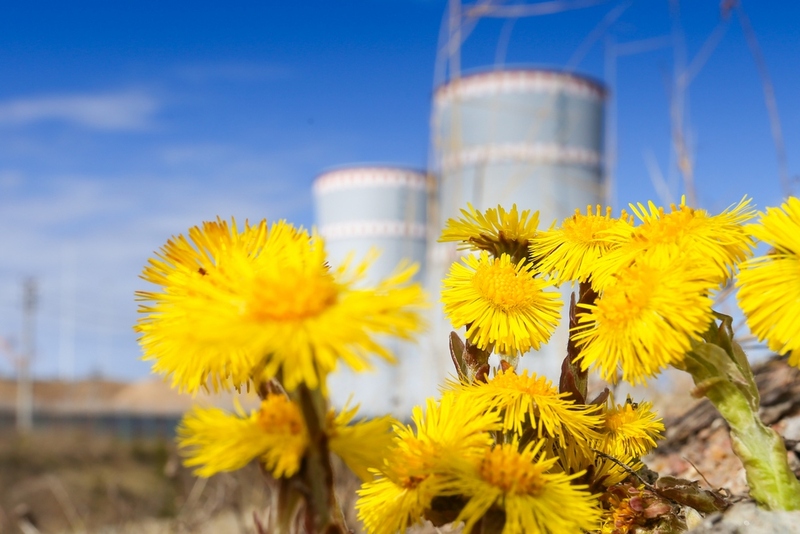 An Environmental Safety and Nuclear Safety Culture Department as a division in the Project Directorate has been established in the Finnish office of TITAN-2 holding. An Environmental and Industrial Safety Group works in the Russian branch. Environmental impact is considered at all construction stages.